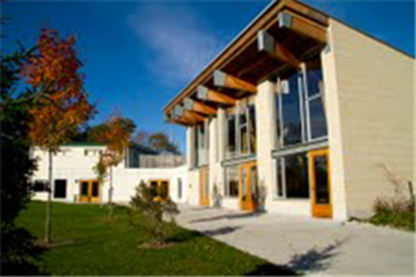 State-of-the-art modern facility that boasts over 40,000 sq ft of conference space. Meetings & seminars to tradeshows & conferences, we can accommodate 10 – 1600 guests. Call us today to reserve! We can accommodate a wide range of special events up to 700 people. 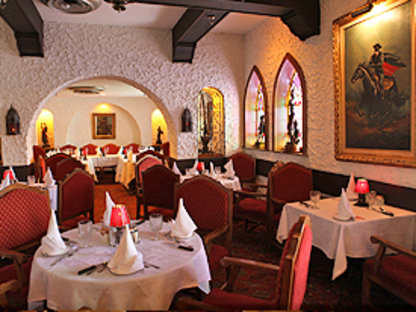 We host weddings, corporate events, conferences and any of your special family parties. Centrally Located in Mississauga, The Mississauga Convention Centre Accomodates Social & Corporate Function From 10 - 2,000 People. Symphony Events Space offers endless possibilities to create the magic you desire for your special occasion, be it a wedding or corporate events. Ballroom for up to 350 guests. 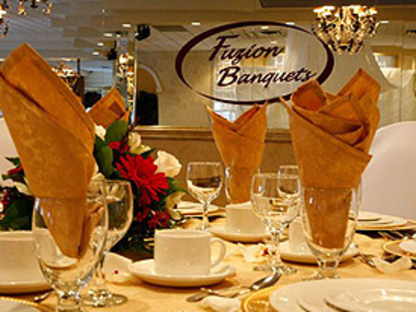 Complete facilities for any banquet, meeting, seminar, or party. Discover chef Pietro's finest Italian and international cuisine.